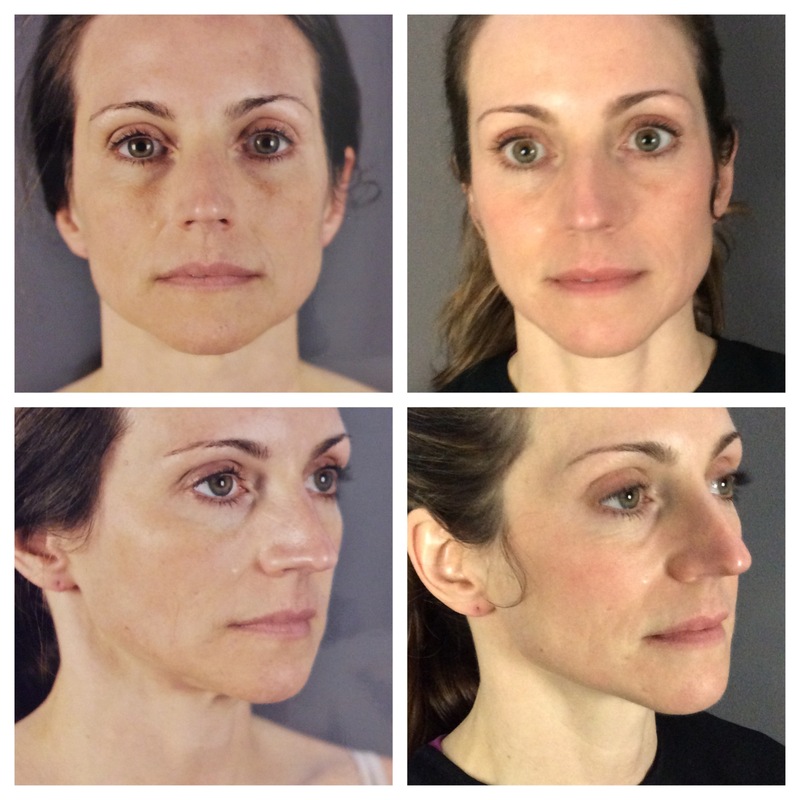 In our first year offering Ultherapy, we now have over 150 patient’s results indicating this is an excellent device to non-surgically lift the eyebrow, the submental (under the chin) and neck tissue, as well as the décolleté! The Ulthera system uses microfocused ultrasound with visualization to lift and tighten the skin and produce new collagen to areas treated. We all need to improve our collagen as it dissipates as we age. Ultherapy remodels existing collagen, forms tight cross-links to firm the tissues and with time stimulates new collagen growth. It is a slow transformation taking between 4 to 6 months to see results, but the new collagen will last and even build upon itself by actively continuing the rebuilding of the collagen matrix with elastin. In surveying our patients, we often hear, “Amazing results! I will refer friends and do it again.” In fact some of our patients liked the results so much they elected to be retreated. The Ultherapy device allows us to look below the surface of the skin to see the increased volume of the collagen matrix in areas treated. Call 541.683.3234 or visit our website www.markjewellmd.com for a consultation and see for yourself the Beauty of what Ultherapy can do for you.